The MIRCR15_ZRS relays are a set of two boards, a sender board and a receiver board. The Contact closure input on the sender board controls the relay on the receiver board using a three wire connection. Close the contact closure on the sender board and a relay will trigger on the receiver board - it's just that simple! Contact closure inputs such as buttons, relays, switches or other electronic devices (no voltage) attached to inputs on the sender boards will trigger the relays on the receiver board. 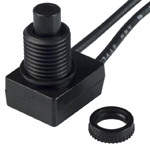 The MIRCR15_ZRS Contact Closure Relay is an ideal choice for a wired contact closure switch. 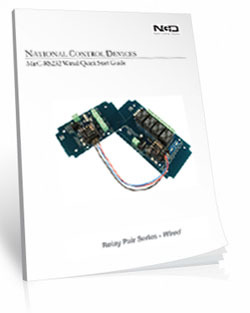 The boards can communicate up to 1000 feet for reliable contact closure switching. 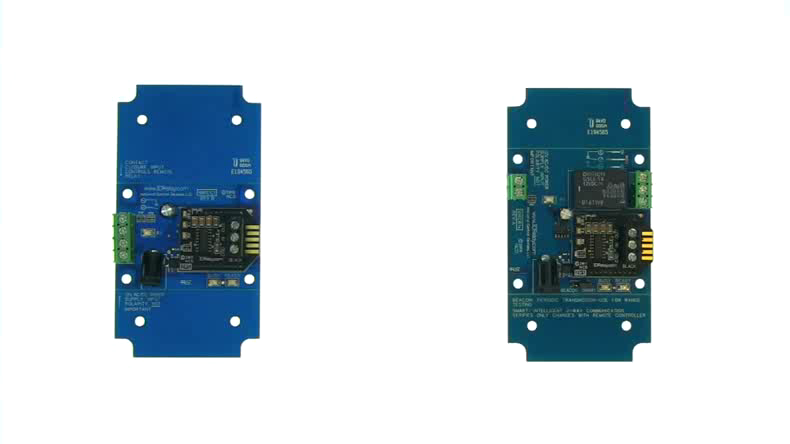 The MIRCR15_ZRS are sold in pairs, you will receive both boards shown here when you purchase this set. These boards will give you the opportunity to control a relay using a simple dry contact. Contact closure inputs such as buttons, switches or other electronic devices (no voltage) attached to inputs on the sender board will energize the corresponding relay on the Receiver board. Communication between the Sender and Receiver board is through a three wire connection. Pricing shown on our web site indicates pricing for the pair of boards. The CFL Enclosure is an undrilled, non-waterproof enclosure and is available at checkout. The CFL enclosure fits both sender and receiver board.